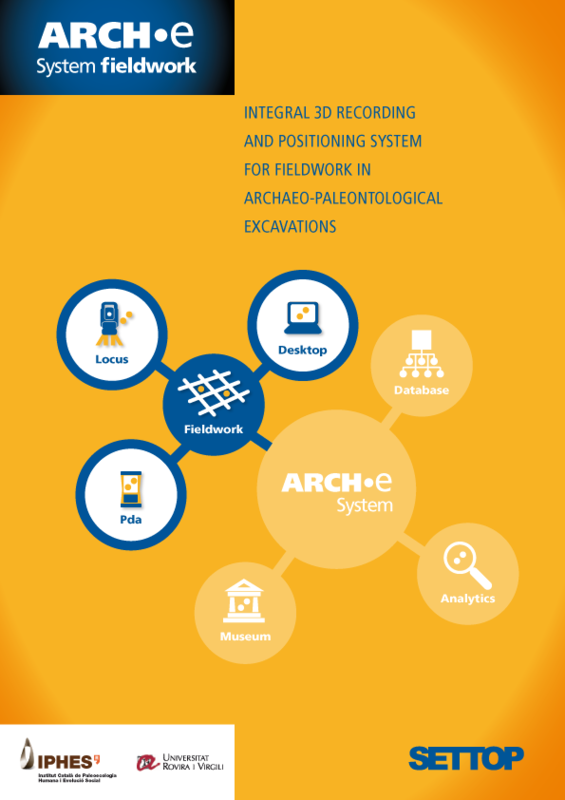 Arch·e System fieldwork is a comprehensive 3D recording and positioning system for fieldwork in archaeo-palaeontological excavations. It is a set of computer tools for recording and managing data during archaeological excavations. 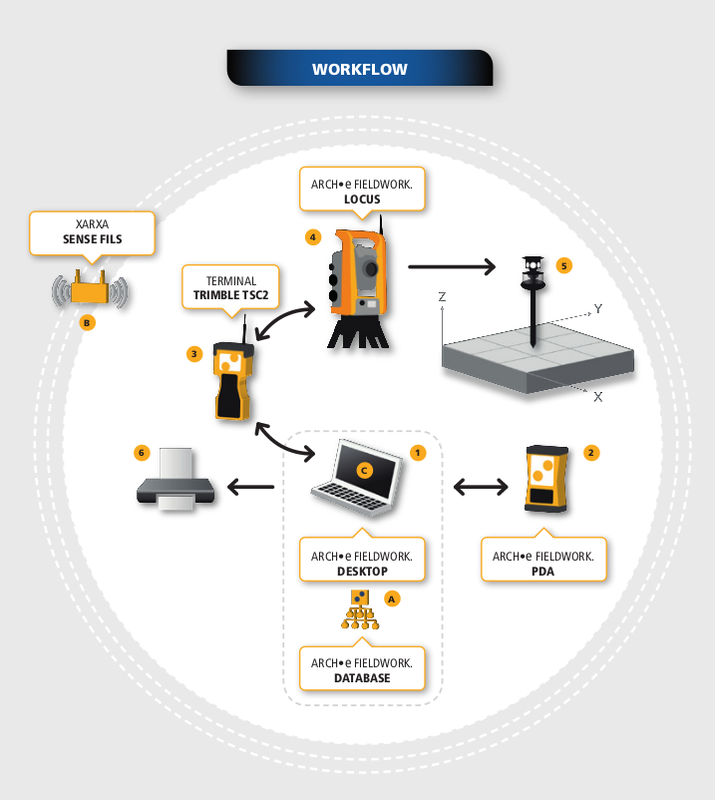 The greatest advantages of this system are its simplicity, versatility and security in a wireless environment (WiFi). A fully wireless environment means, it can adapt to any work situation, whether outdoors or indoors.